With wedding season in full swing you might be hitting a bit of a wall by now. It's either what to wear or what to give? What would be universally sweet to give the entire bridal party, flower girl included? What's the essential statement you can get away with recycling a bajillion times and actually be applauded for. They've been a classy staple for so long but now often find themselves forgotten or neglected. I wondered why until someone mentioned how they weren't feeling how they looked in them. Something seems off whenever I try to wear them. 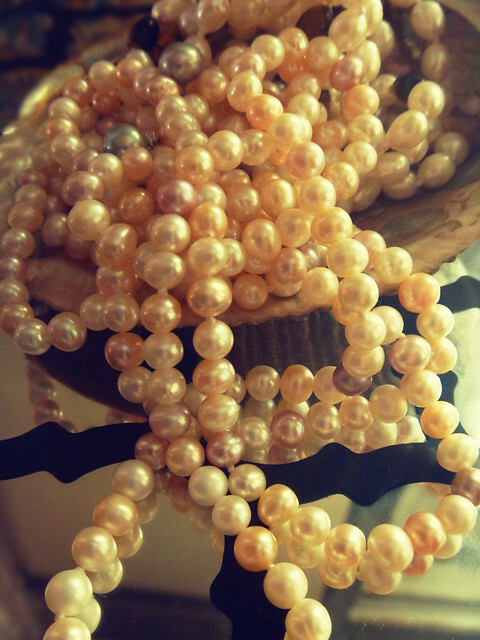 We scrutinized the length, trying different ones, then the size of the pearls themselves. In the end, the problem was everything we were trying were the same hue, a rather stark white. Often something you'll find with glass costume pearls such as the ones Chanel is known for. It turns out your skins undertones makes all the difference in picking out a perfect set of pearls. 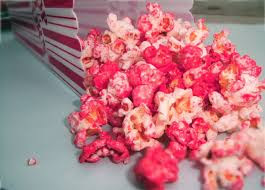 Those with pink and red undertones are usually deemed cool. This makes white and frothy pink pearls along with inky black ones worth focusing on. 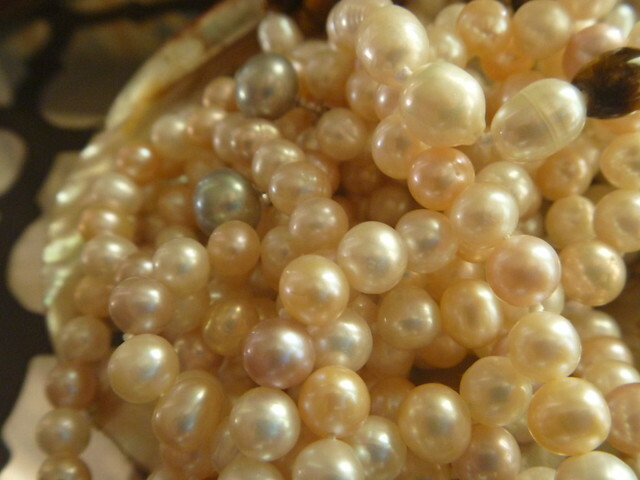 With a warm or olive undertone, pearls with a creamier or even golden color, were so much more wearable. If you're a neutral undertone you'll look lovely in almost any pearly hue. When in doubt, especially when giving them as gifts to a bridal party, collarbone grazing and off white have worked the best for me. Even better can be a perfectly matched pair of yummy pearl studs where white can actually give the illusion of diamonds. For more on when pearls were traditionally given (recent grads, brides, a christening gift) and why you'll want to wear them (or risk losing them), check out my previous post over here.